Join us on The Square for the official opening of the Christmas season in Washington. 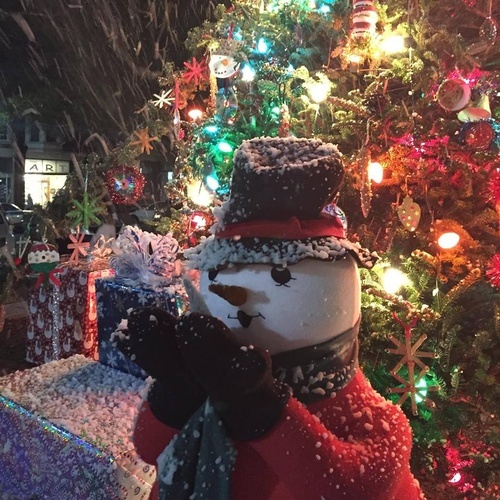 The festivities begin on the Tuesday evening before Thanksgiving with Candlelight Shopping, a tree lighting ceremony, singing and SNOW! You?re sure to find that perfect gift in one of our many shops. After filling your shopping bags with treasures, treat yourself to a wonderful meal or tasty treat at one of Washington?s fabulous restaurants. 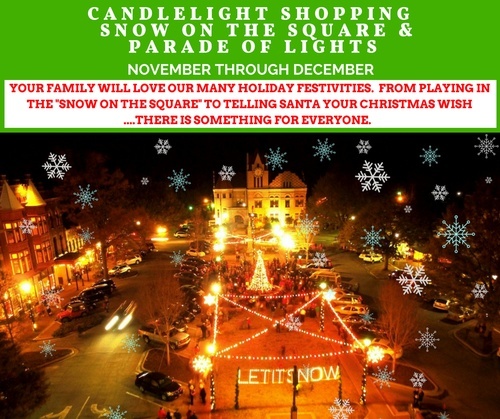 Then on select nights leading up to Christmas there will be additional SNOW ON THE SQUARE events. 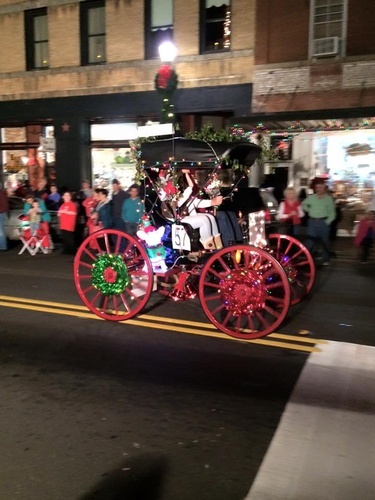 And you certainly don't want to miss the Parade of Lights on the 2nd Saturday evening in December.